Guess Who Rides A Bike? If you are looking for some inspiration on how to look classy on your Sunday bike ride or to just get out there and ride, check out these celebrities on their bicycles. Rides a Bike is an excellent tumblr to follow for some bicycle fun. 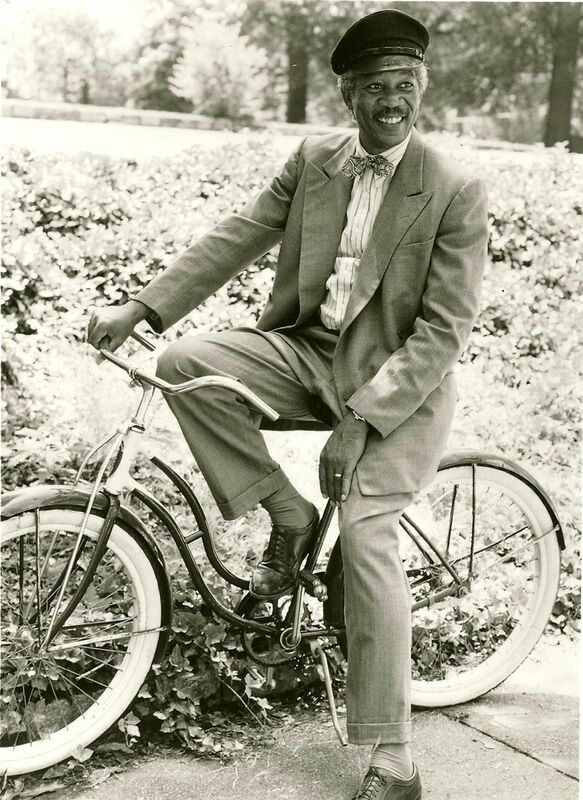 Morgan Freeman looking classy on a bike. This entry was posted in Uncategorized and tagged classy bicycle ride, Morgan Freeman on a bike, Sunday bike ride by Staff. Bookmark the permalink.